Find Out What Makes Our Inspections Different! This inspection ensures that your future home is structurally sound and free of pests, and is the absolute minimum we recommend. 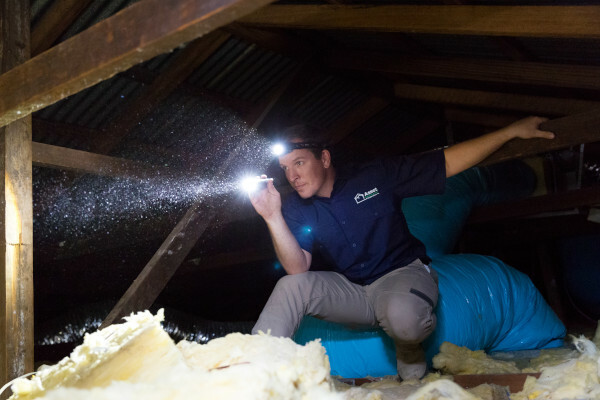 Click below to find out how our Building and Pest Inspections have been designed to protect you from unexpected expenses and assist you at the negotiating table. If your future property is a little on the older side, then it’s often wise to check for Asbestos due to the serious health risks posed and the cost of having it removed safely. Protect the lives of your kids and any other child who may access your pool. Some pools were built before the existing regulations came into force, or simply ignored them for convenience. The odds of buying a house with methamphetamine residue might be low, but the health affects and cost to remove it completely can be significant. As a nervous first time home buyer Martin and his team made the whole process easy and stress free. As retirees and purchasing a house after living in a unit for some time this was all new to us. After Martin found an issue with water seepage and explaining thoroughly to us the long term effects on the property we were able to have a small deduction on the purchase price. The Team have exceptional knowledge and great customer service – would definitely recommend Asset Building & Pest Inspections.